Country-specific education structures and policies, including profiles of centres of excellence committed to benefitting from the sustainable globalisation of education. The 18th Conference of Commonwealth Education Ministers (CCEM) took place in Mauritius, August 2012. 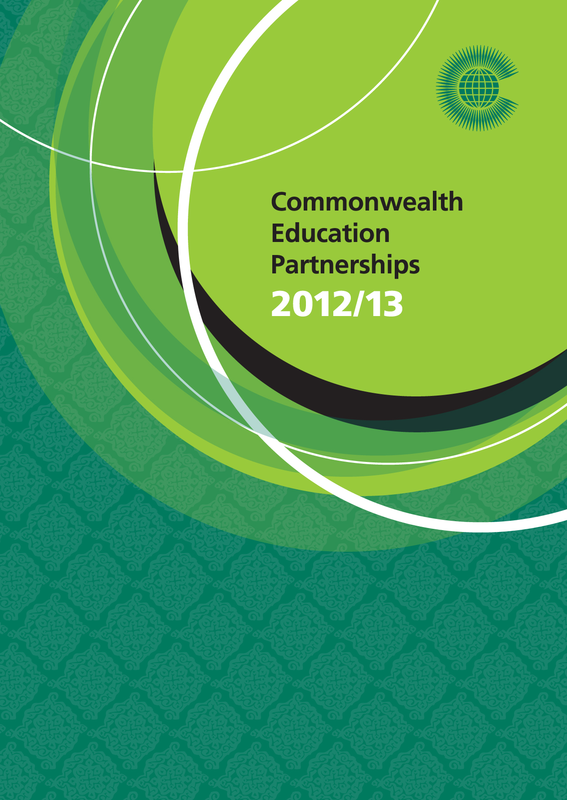 Launched at that meeting, Commonwealth Education Partnerships 2012/13 addressed the theme of “Bridging Gaps” as we approach 2015. Anticipating the post-MDG/EFA landscape, this edition asks: what next for policy and resourcing; who decides the new goals; and what role will the “Commonwealth Factor” play in securing results? 54 education profiles of member countries.